Gallery Delaive presents a unique live painting session with Japanese artist Ayako Rokkaku (Chiba, 1982). Showcasing her signature painting technique of applying acrylic paint with her bare hands, during Complexcon, Rokkaku will create two new large works on canvas. Rokkaku is gaining worldwide fame with her iconic painting style. 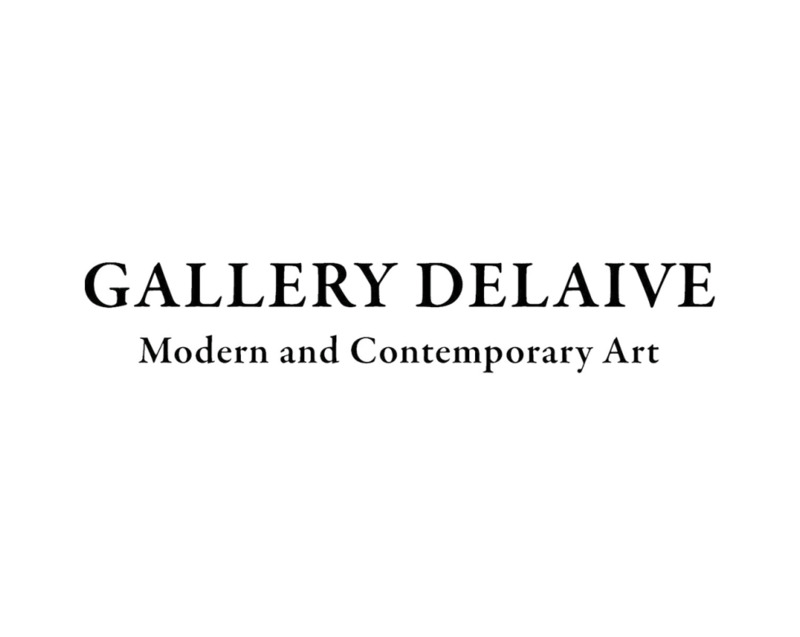 In twelve years of Gallery Delaive representing Ayako Rokkaku as an artist she has had (solo) exhibitions in galeries and museums worldwide and participated in many important art fairs and collaborated with brands like SWATCH.